The passengers on the Night Bus have many different stories -- some are lovers, some have dark secrets, some are looking for a fight, others are just trying to get through the night. 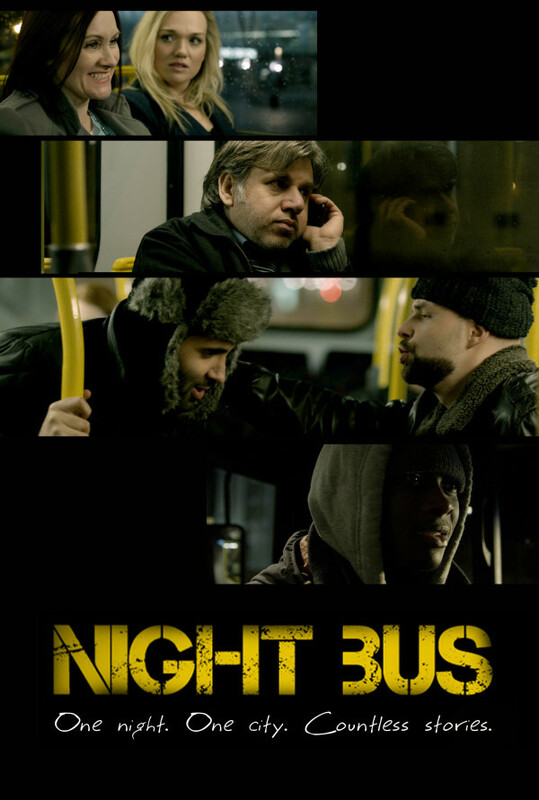 Night Bus is a feature length film based entirely on a London Night Bus. It is a dialogue led, character based ensemble piece. The film takes place on one journey. The film uses an episodic format to play fly on the wall, snooping on a variety of characters as they travel home. The bus is populated by a variety of characters, from middle class theater goers, to urban 'youths', late night (immigrant) workers, drunks, addicts, students, tourists and revelers. Regions are unavailable for this movie. Click the "Watch on Netflix" button to find out if Night Bus is playing in your country.